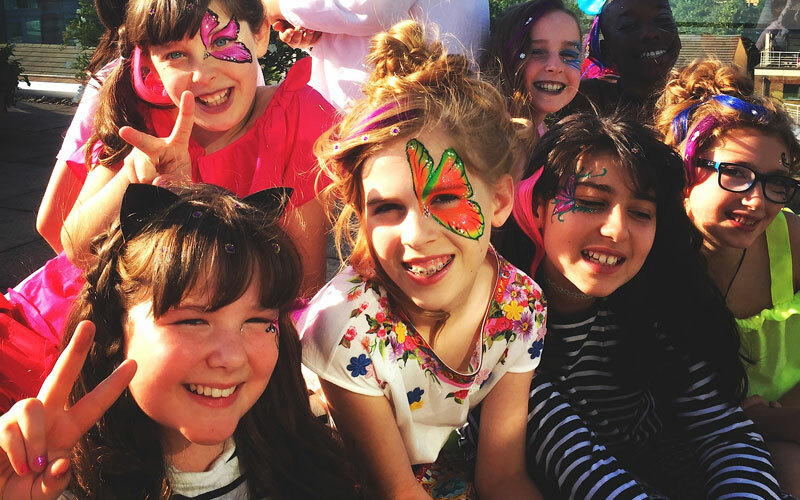 We specialise in creating diverse and exciting parties for girls and teenagers. 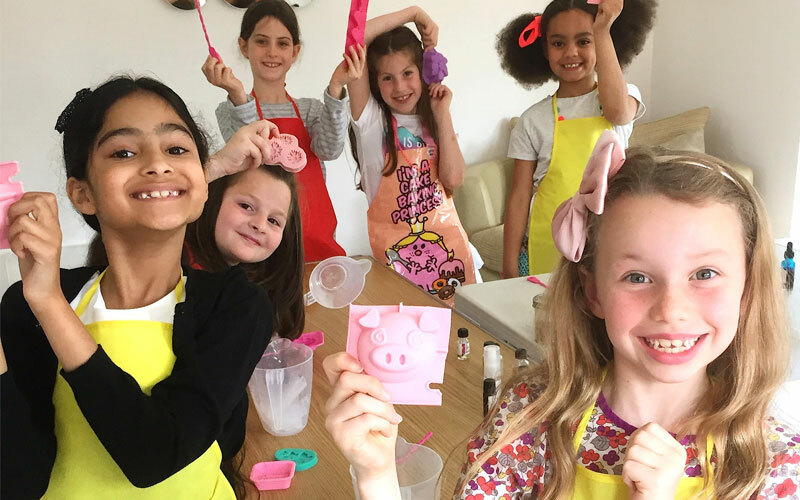 We’ve been planning girls’ pamper parties for over 10 years. 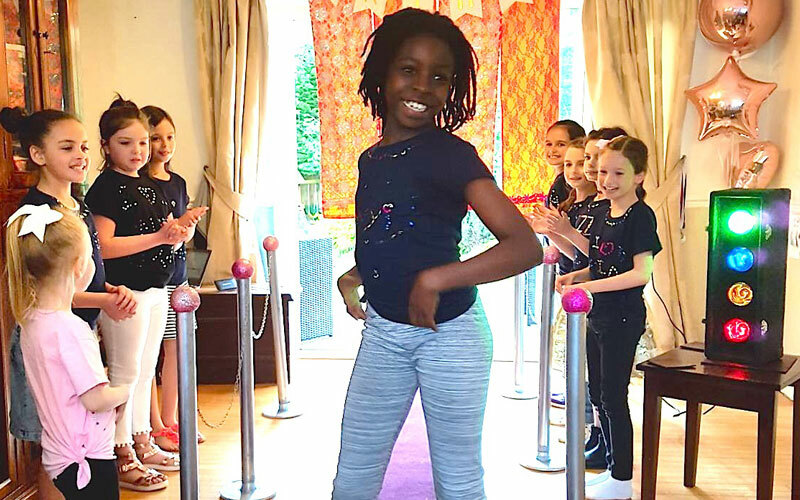 Call us on 07947 470046 today to arrange an unforgettable party. Turn your party into a disco haven and we will transform you and your guests with our stunning face art, funky hair styles and nail art. Make your own lip gloss and choose from our range of flavours, colours and glitters. 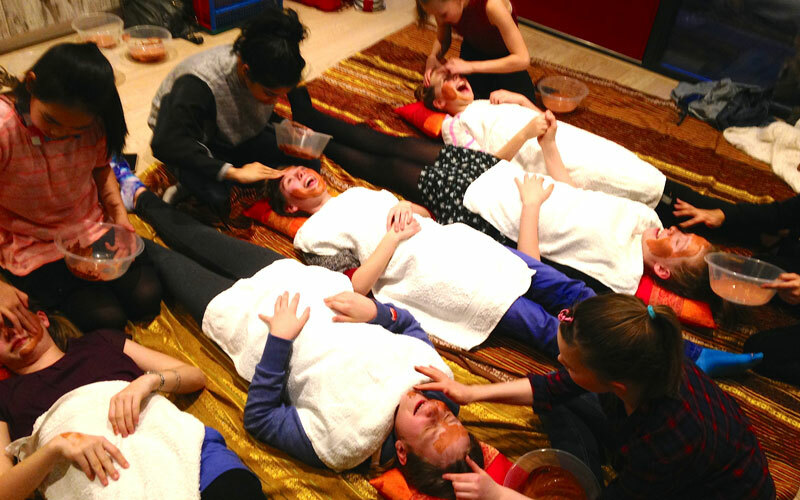 Make a face-mask, enjoy a massage before we finish off with sparkly nails. 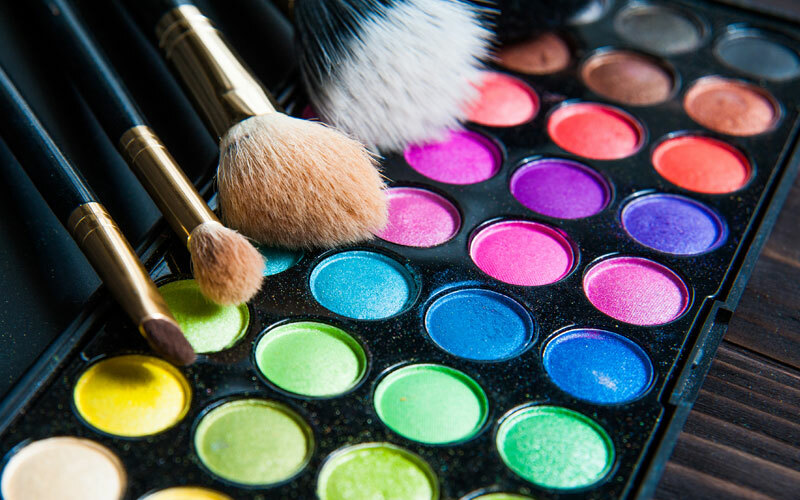 Get creative and have fun with your friends by making your own spa products from scratch. Embellish your own awesome t-shirt before emerging to showcase your creation. Strut your catwalk moves down our red carpet to disco lights and cameras. 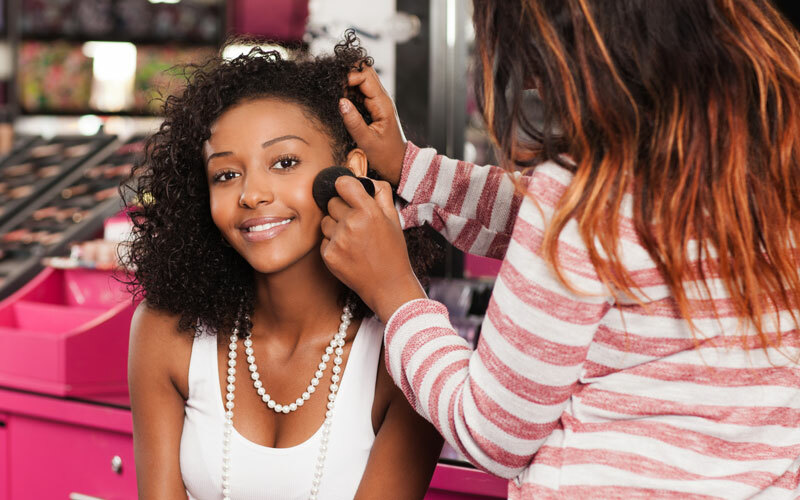 Learn about skin care, how to create natural, flawless day make-up along with glamorous smokey eyes. Allow our industry trained MUA’s and Hairdressers make you stand out and look stunning for your special prom night. To book your Girl's Pamper Parties, please complete your details below and a member of our team will get back to you.